In the decade that followed, ReadWrite has lived up to that mission. And as MacManus’s vision came to fruition, something magical happened: The Web became the world, and the world became the Web. Since I joined ReadWrite a year ago, I’ve led a team devoted to mapping the programmable world, finding every darkened corner and shedding light so we can better understand it. As chroniclers of technology, we focus on the new. But our heritage informs us every day: We were around to chronicle the social, mobile, and visual revolutions that reshaped the Web, which gives us unique insights and the ability to place the rapid-fire changes we see in the context of what came before. Because MacManus was an early champion and observer of the Internet of Things—the spread of connectivity to devices that look nothing like computers or phones—we were able to launch dedicated coverage of the impact of digital technologies on our homes, cars, and bodies. We tackled a wide variety of topics, from Google’s Chromecast streaming-media device to Raspberry Pi, the DIY-hardware enabler and GitHub, the social-coding service. We found our best stories didn’t address our audience narrowly as consumers or businesspeople or developers, but instead spoke to them as people whose passion for technology took multiple forms. And—most encouragingly—we found an immense hunger to learn. If I’ve learned anything from the past year, it’s that ReadWrite is at its best when we serve as guides. Our explainers and tutorials—on topics as diverse as upgrading to iOS 7 and adopting Hadoop—proved immensely popular. It is in some ways a triumph merely to have lasted 11 years in the fast-moving world of digital publishing.  ReadWrite’s ambitions go far beyond that: We aim to be the indispensable resource for those trying to understand a world where technology is accessible to everyone. And we also aim to do our part in creating that world. Thanks for joining us on the journey so far, and for the years to come.